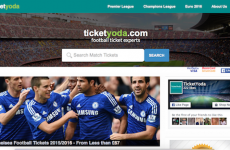 Best Websites forChampions League Tickets | Who do we Recommend? 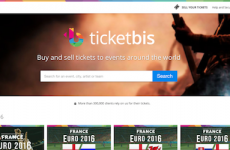 Buy your Champions League tickets from the best ticket agents online. See how expert reviews to be 100% guaranteed that you will get the tickets. 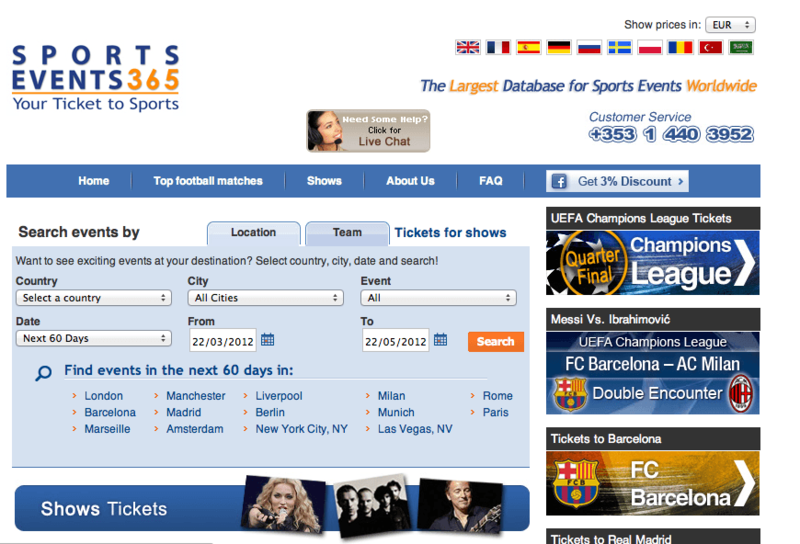 There are many websites that sell Champions League tickets but only a select few that we can fully recommend. See the reviews below for the UEFA Champions League ticket agents. 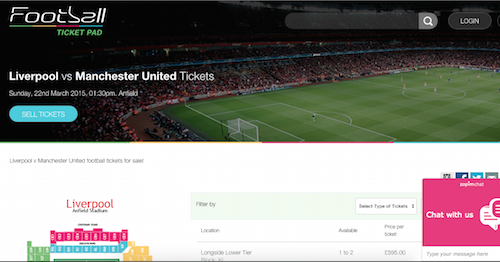 FootballTicketPad.com Review – Trust or Avoid?